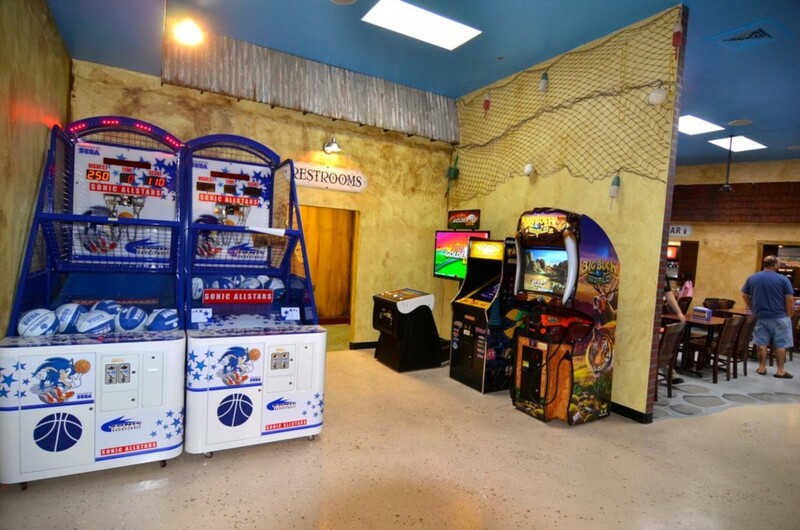 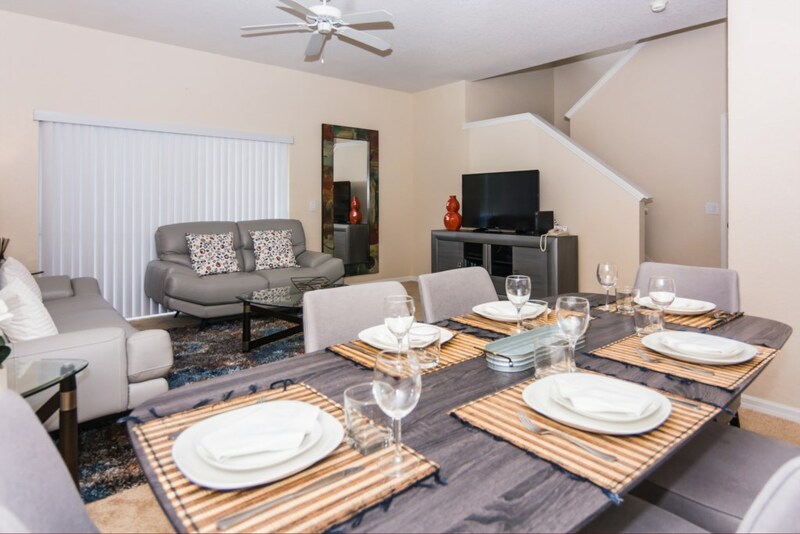 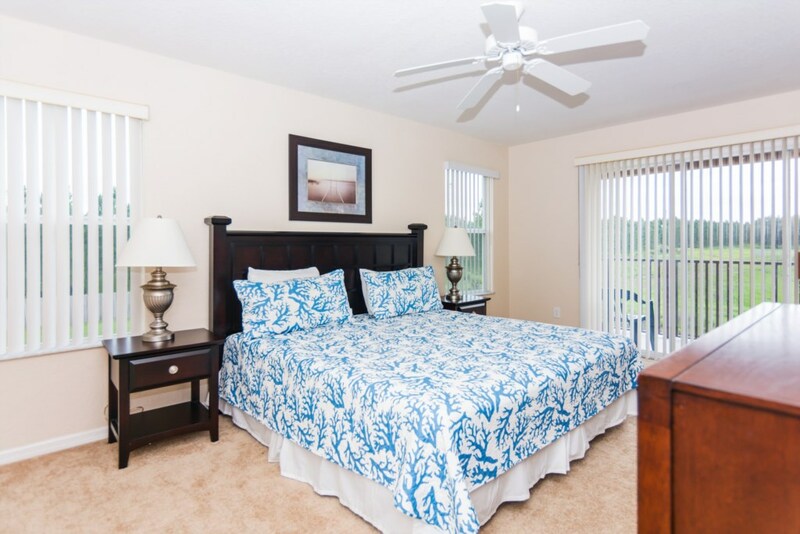 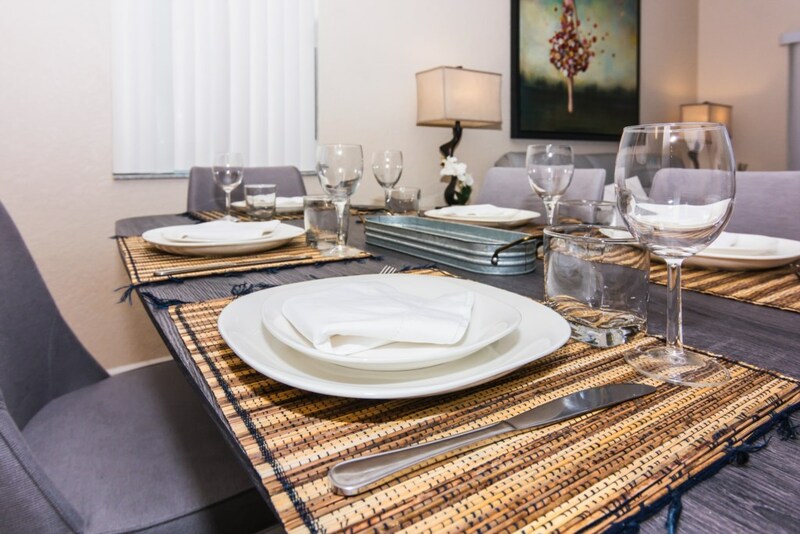 COZY TOWNHOUSE TO HAVE FUN AT REGAL PALMS RESORT! 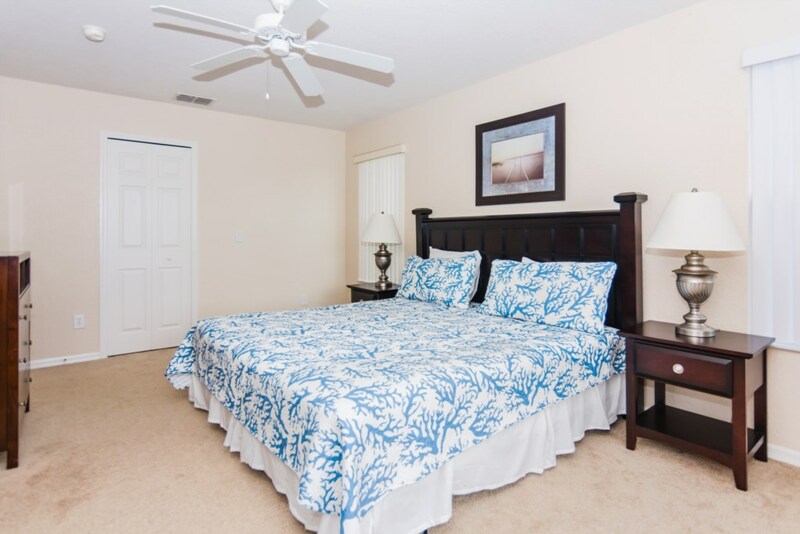 With 4 bedrooms, 3 bathrooms and 1 lavatory, this beautiful and cozy townhouse is located at Regal Palms Resort and it accommodates up to 8 people. 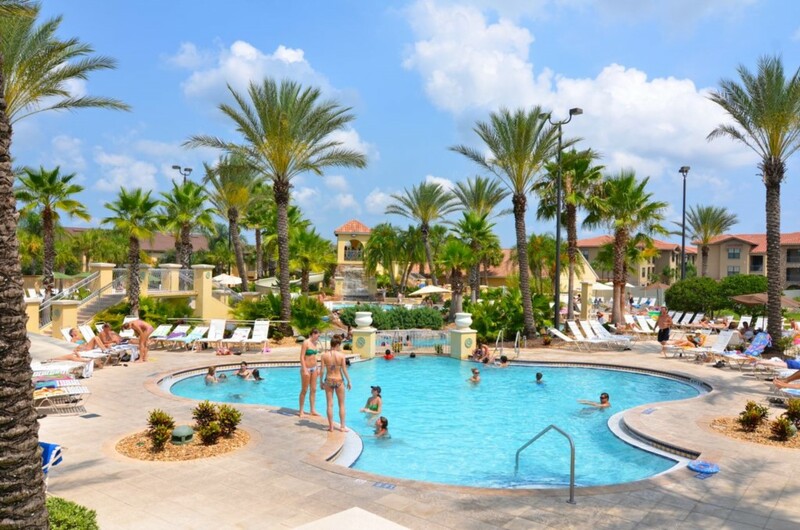 And it is very close to the Resort facilities. 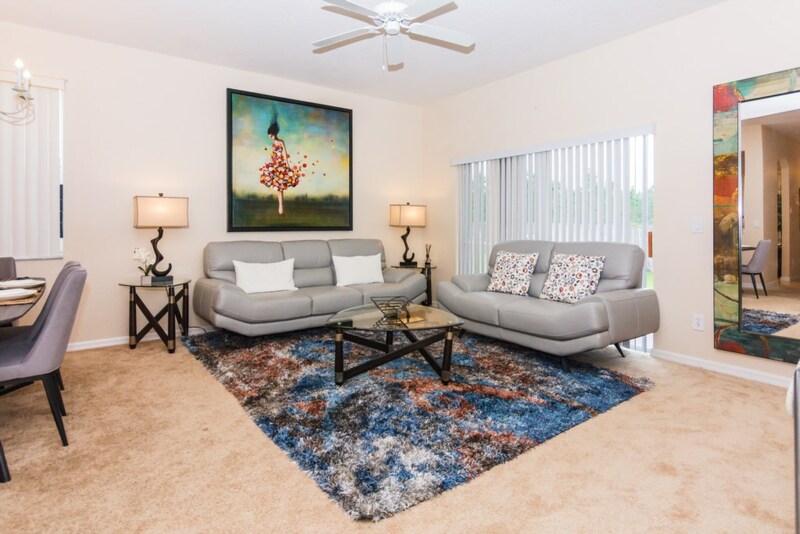 The living room is great to relax and watch TV after a day in the parks. 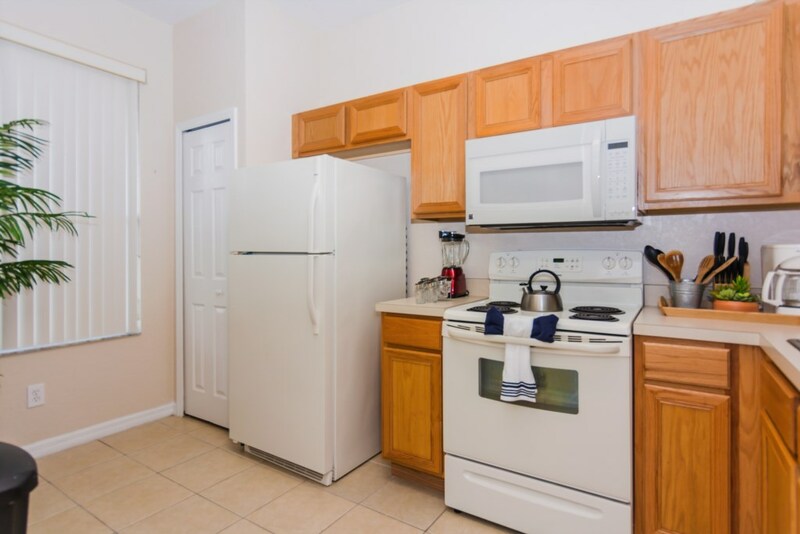 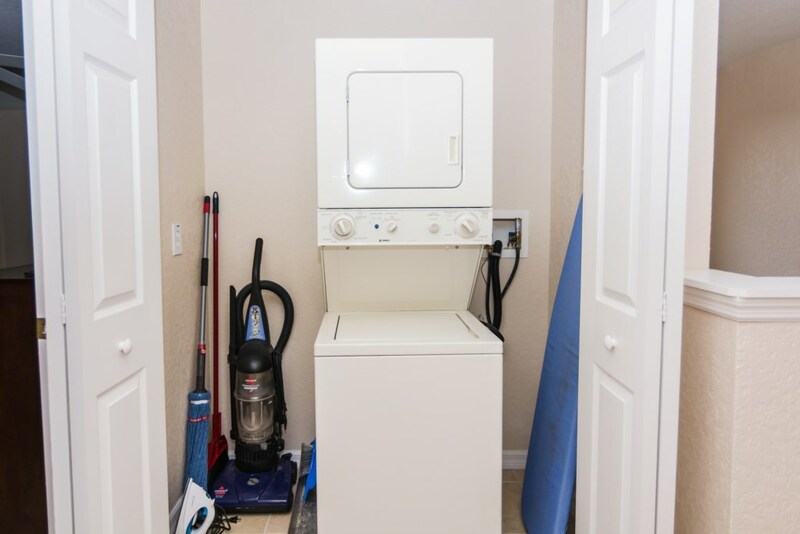 There is a kitchen fully equipped with everything that you need. 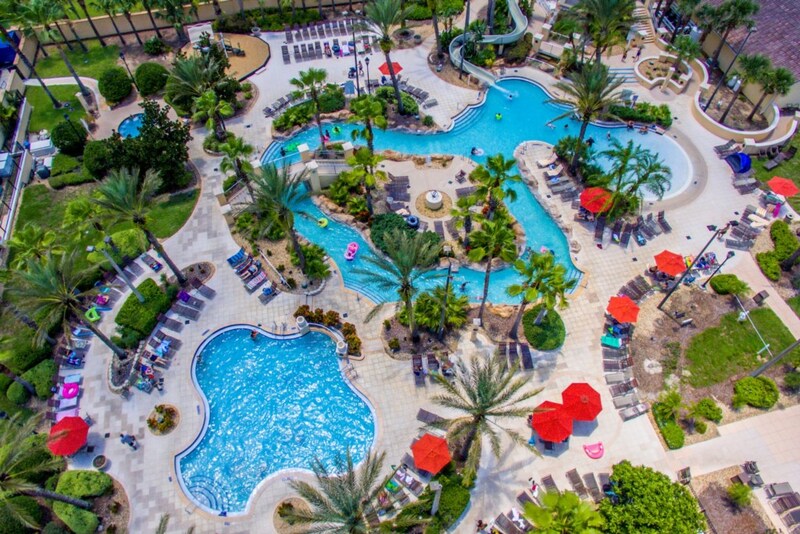 Regal Palms Resort & Spa combines the fun and excitement of a gated vacation resort and incorporates a 2.5 acre tropical pool complex where you can slide into the water, float in the lazy river, have a cold drink in the Tiki Bar, relax in the hot bubbly tub and sunbathing terraces with lots of sun beds. 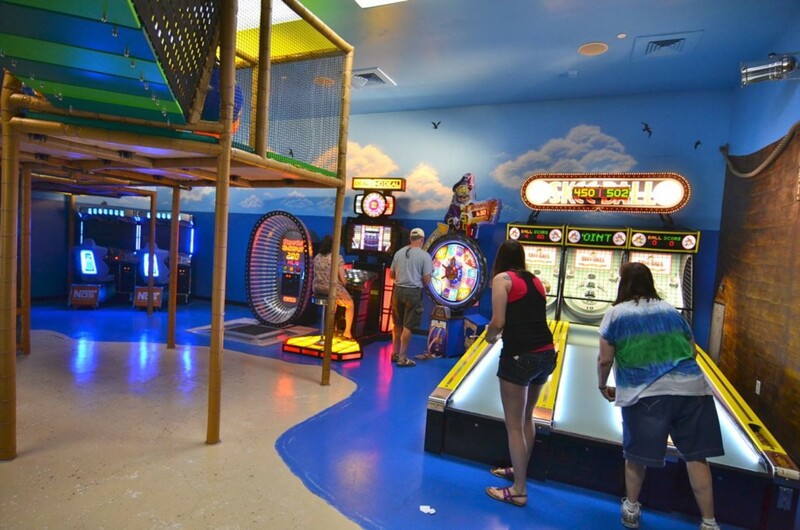 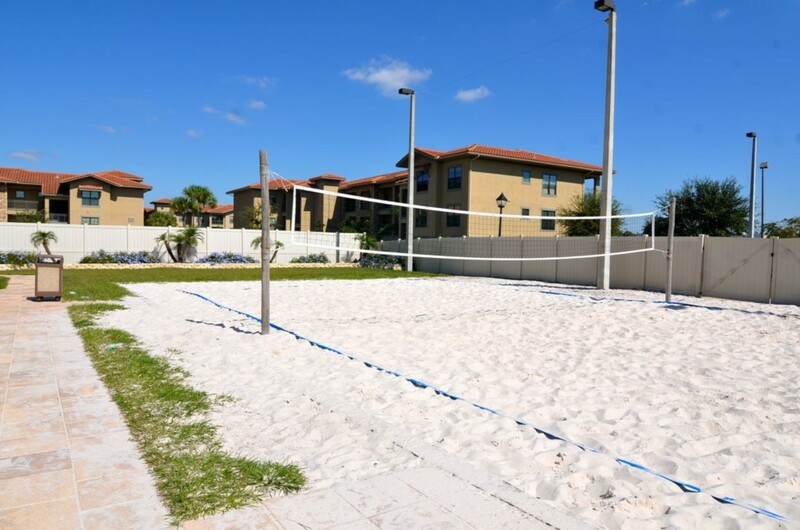 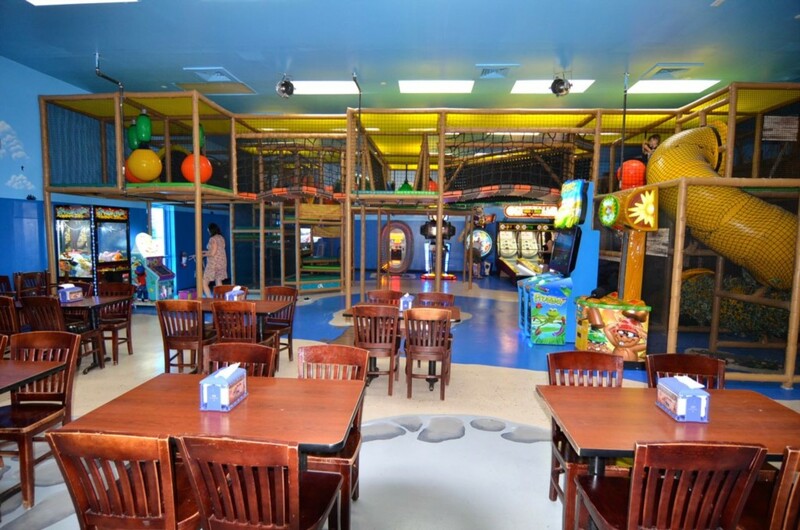 The amazing clubhouse includes game room, fitness center, beauty spas, sand-volleyball court and children activities – you name it! 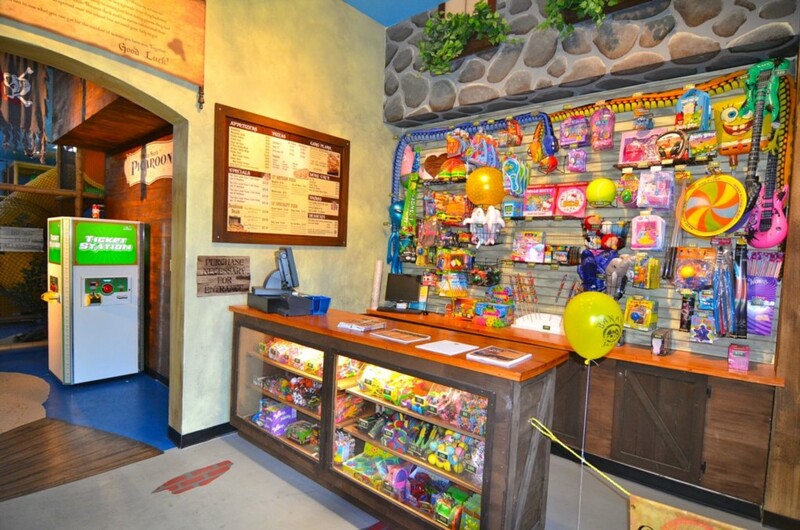 There is also an onsite store with daily necessities. 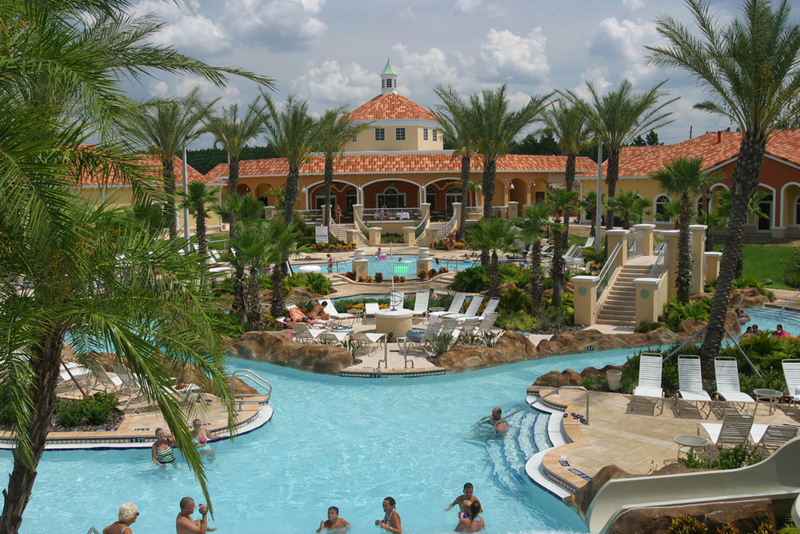 The stunning water park and clubhouse will make your vacation unforgettable. 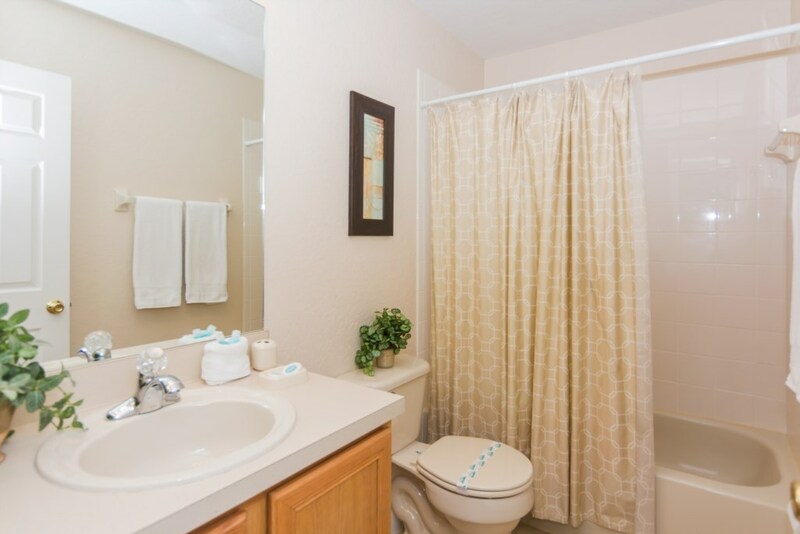 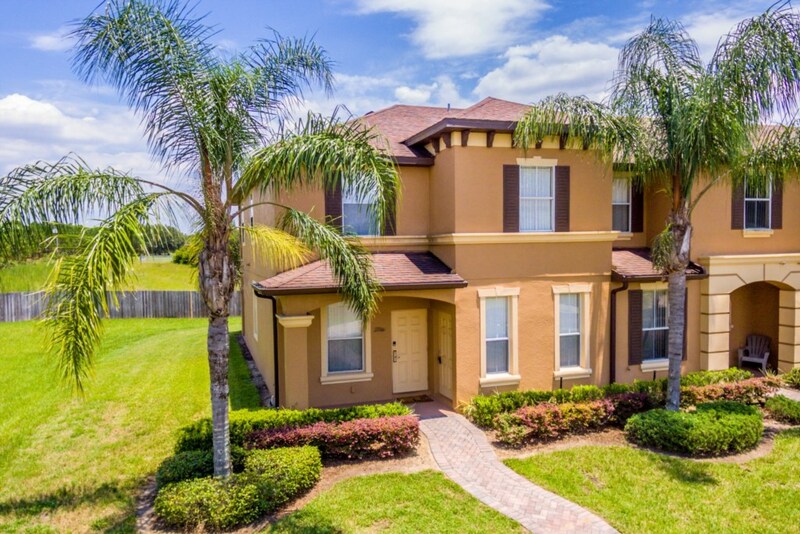 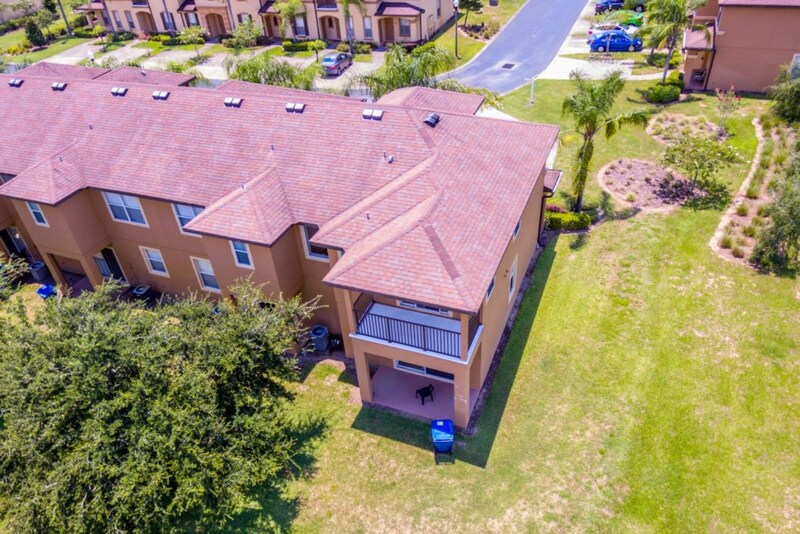 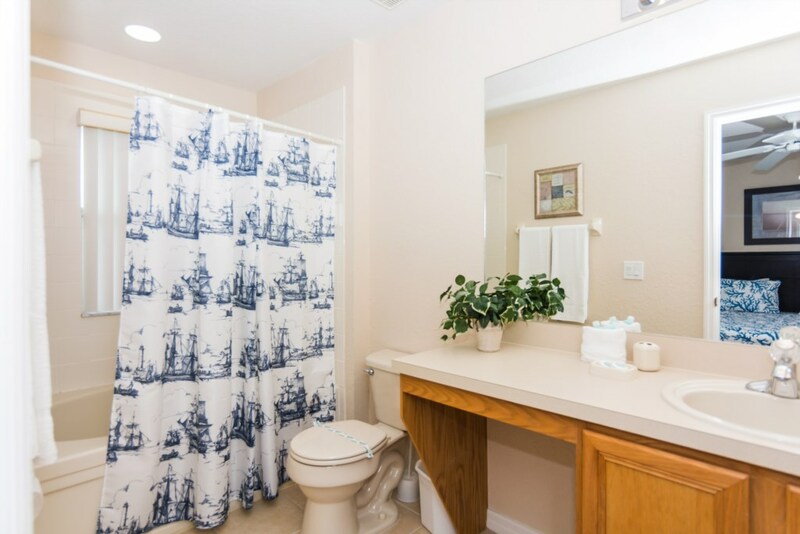 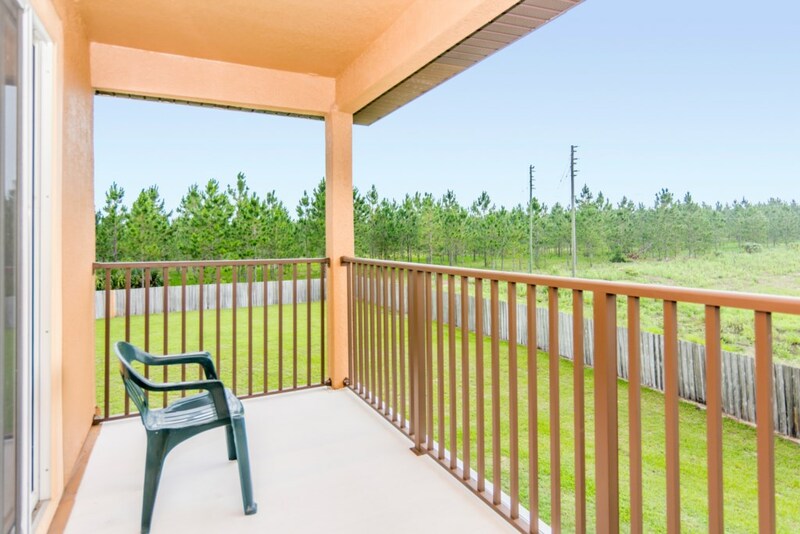 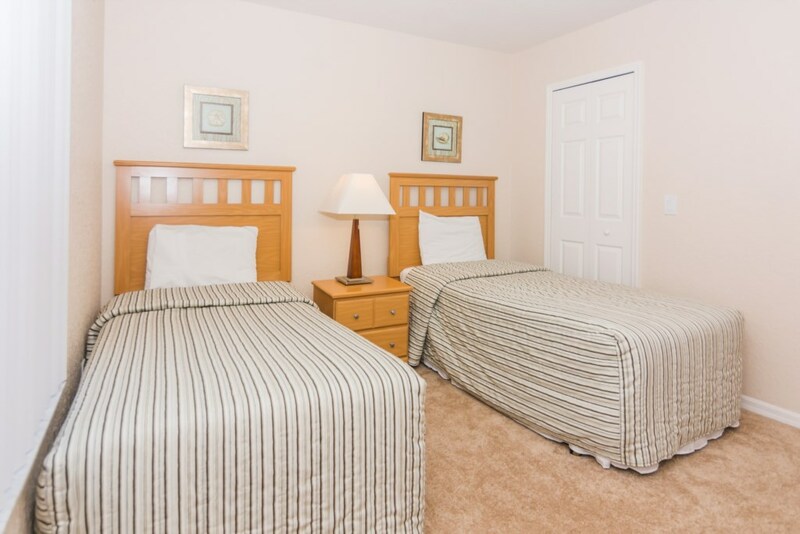 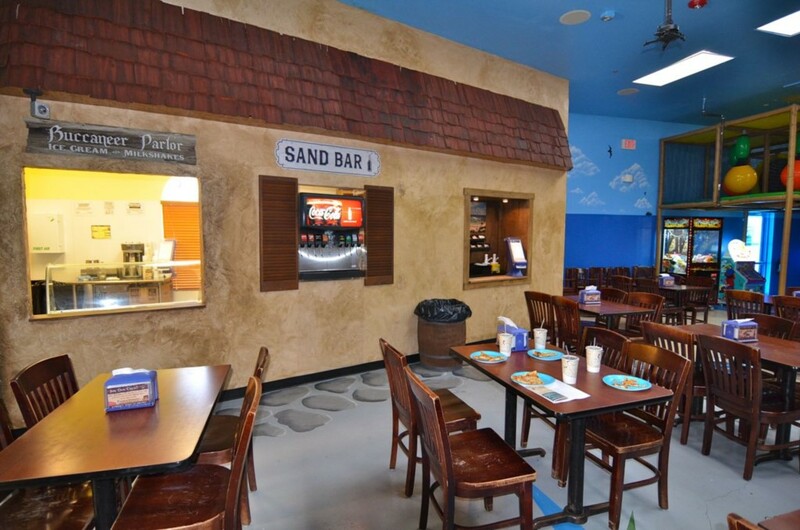 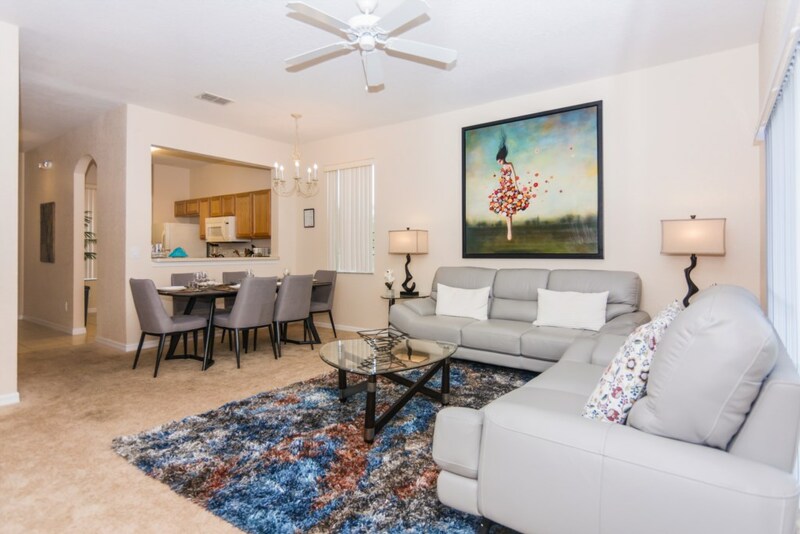 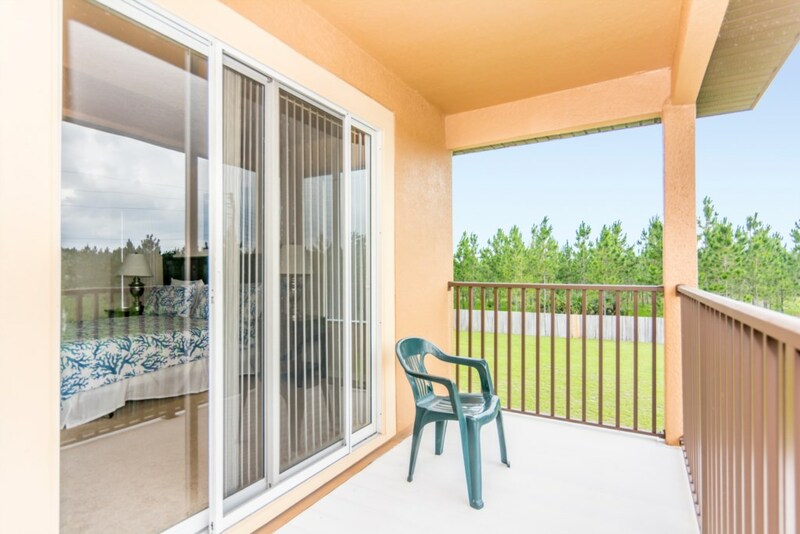 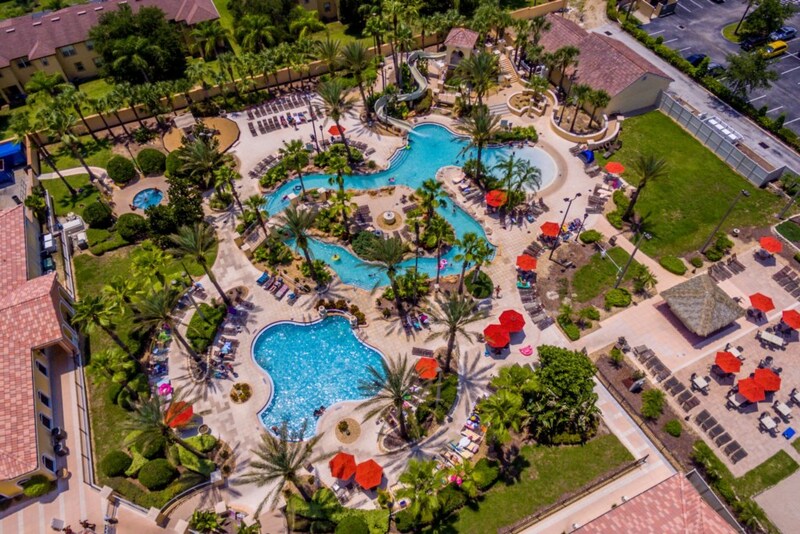 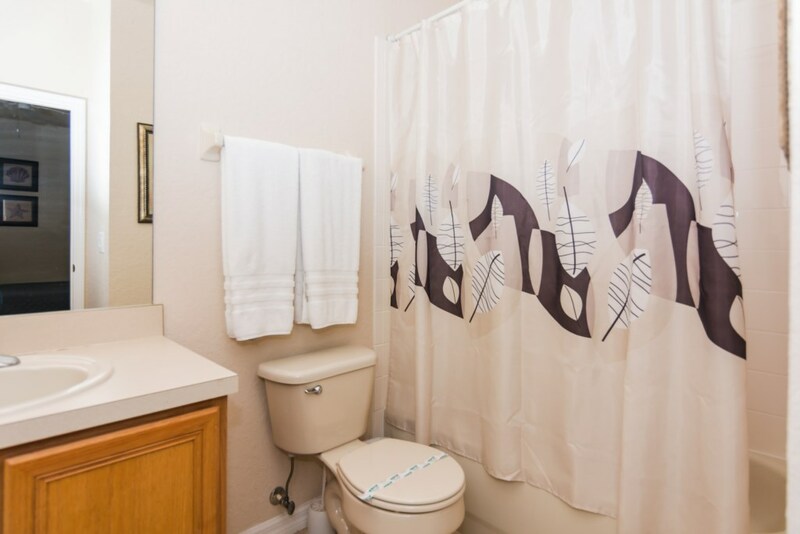 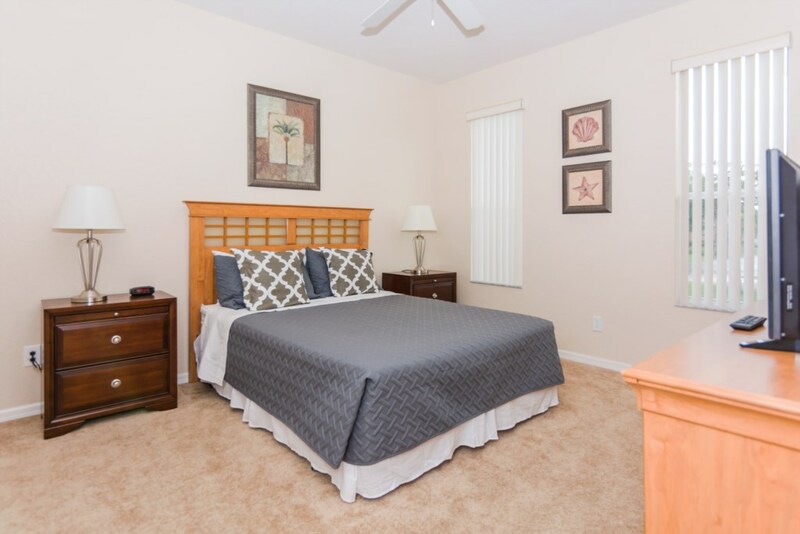 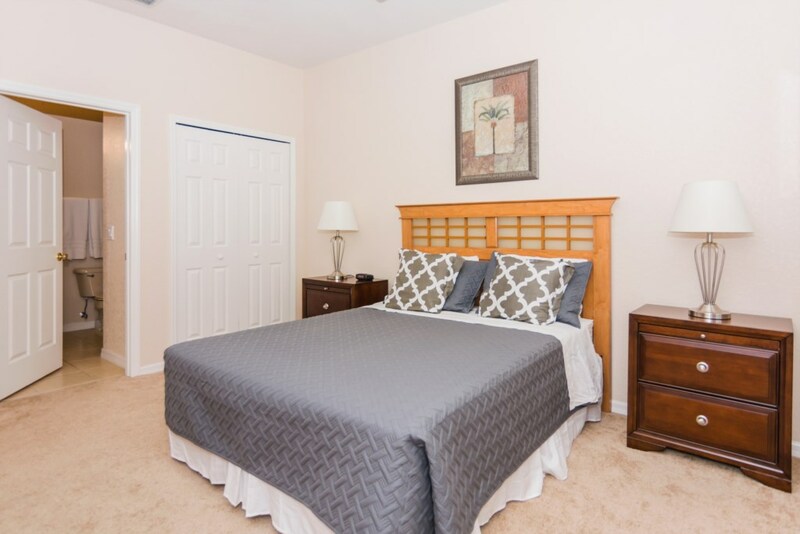 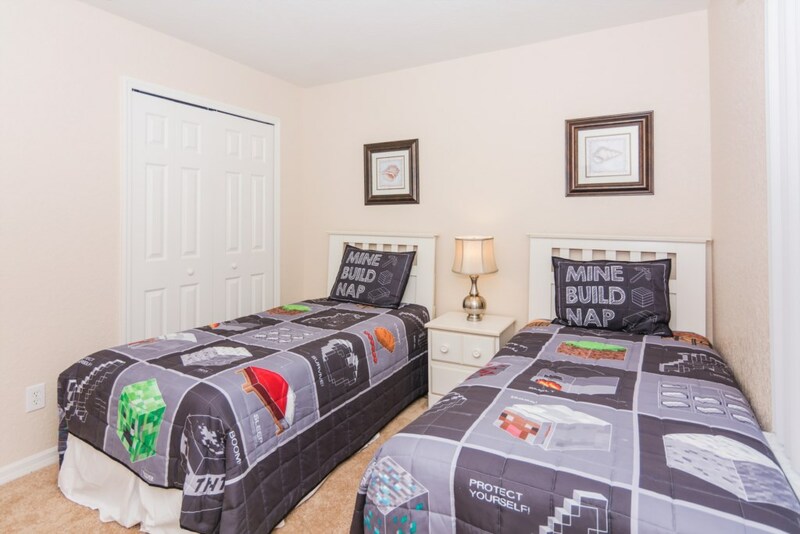 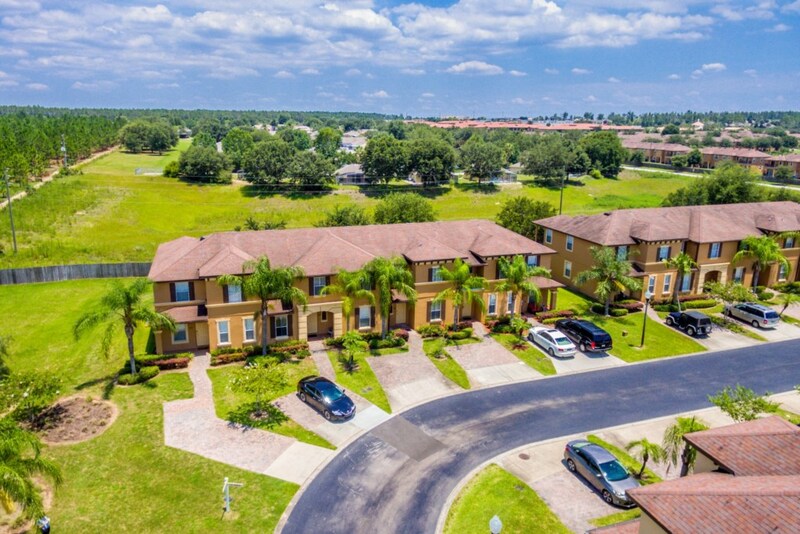 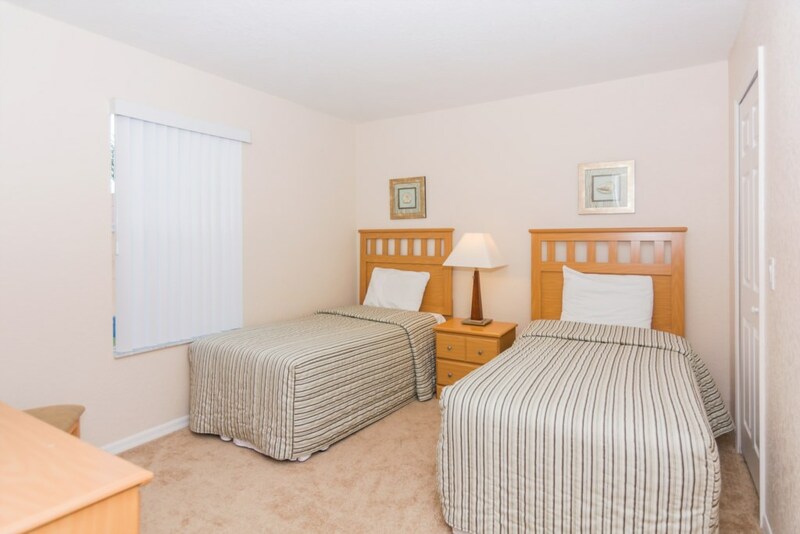 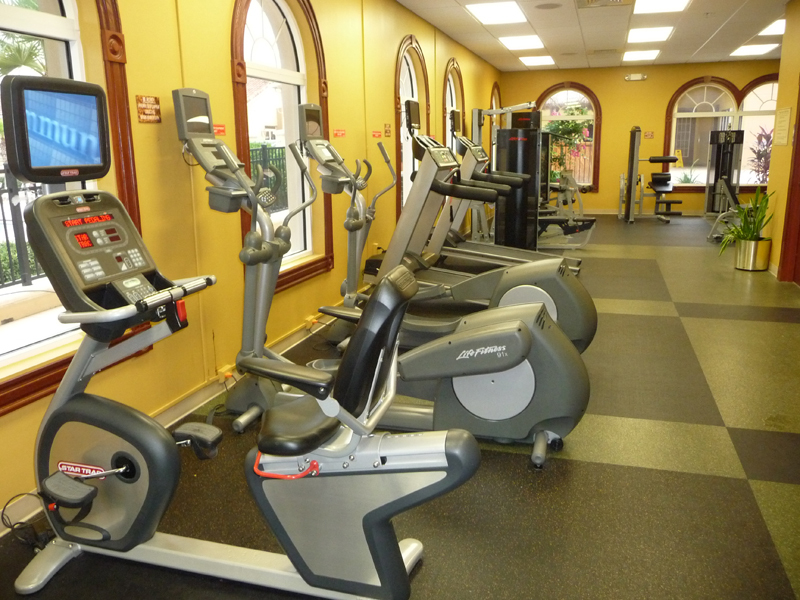 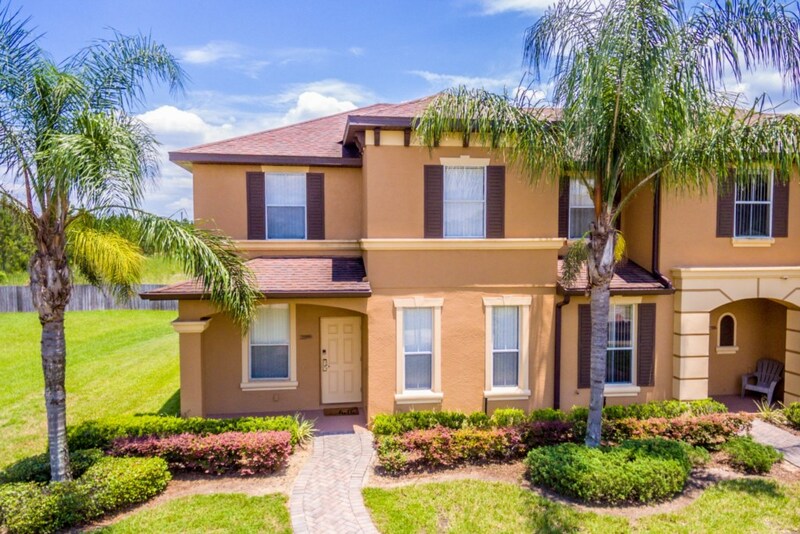 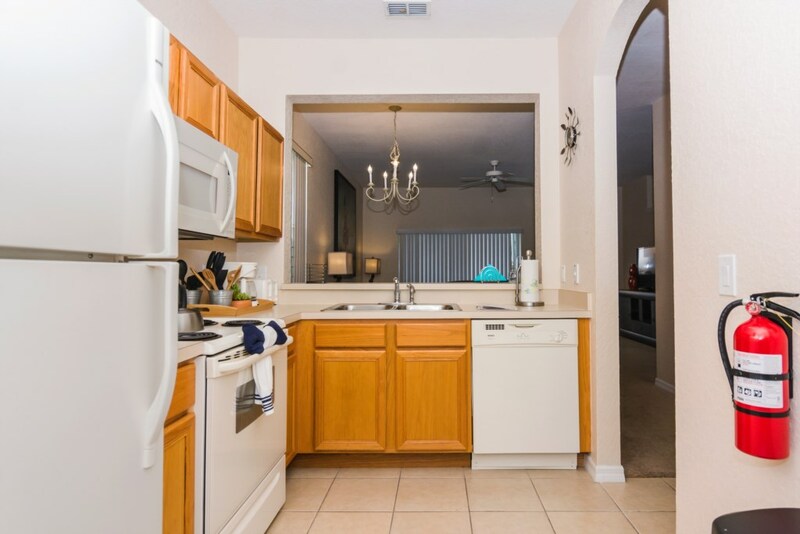 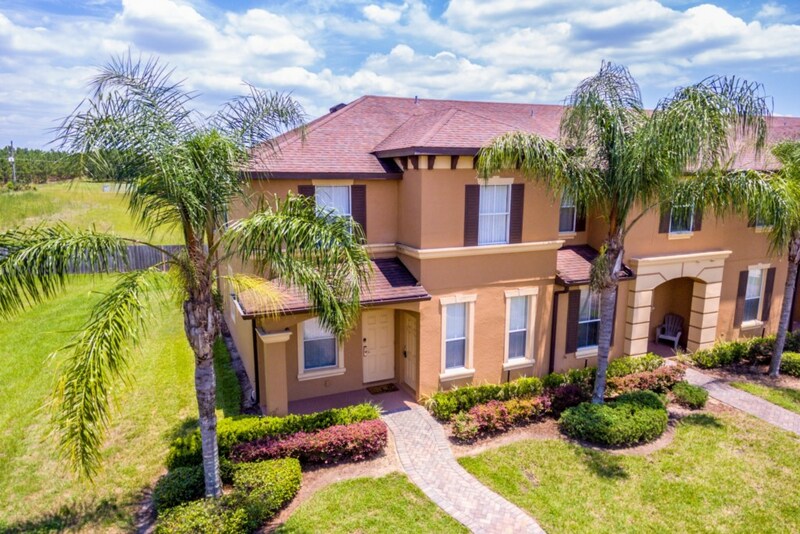 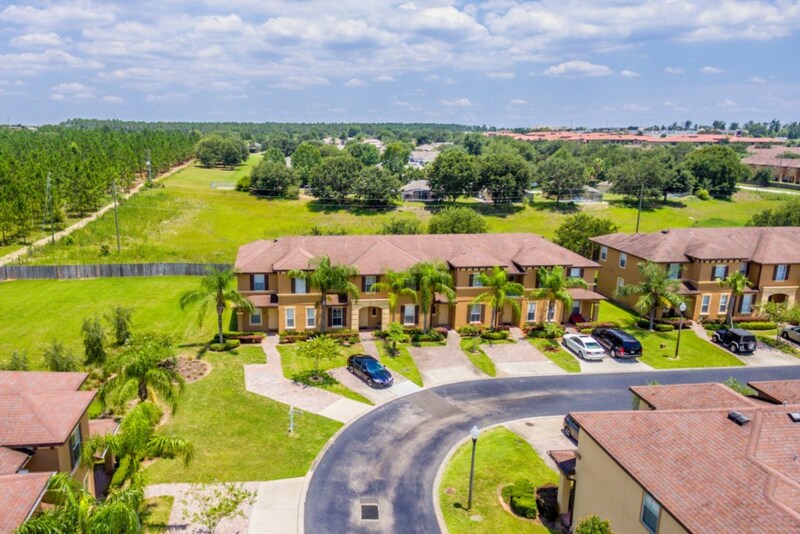 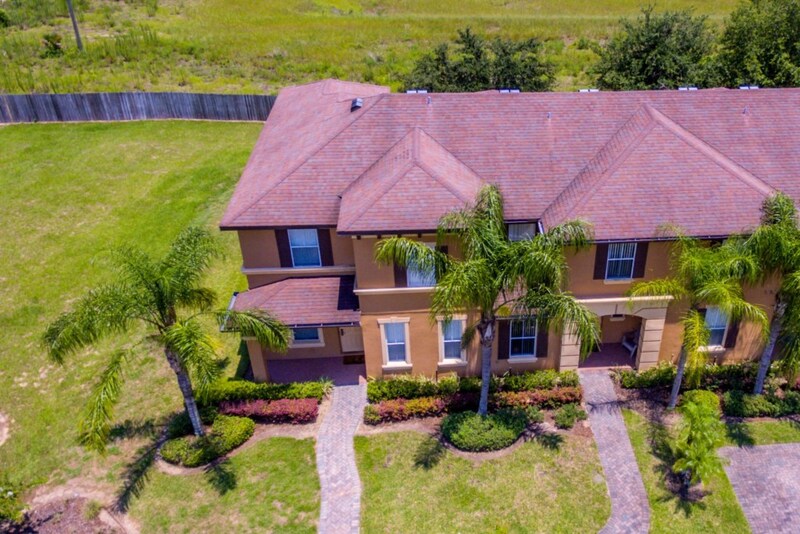 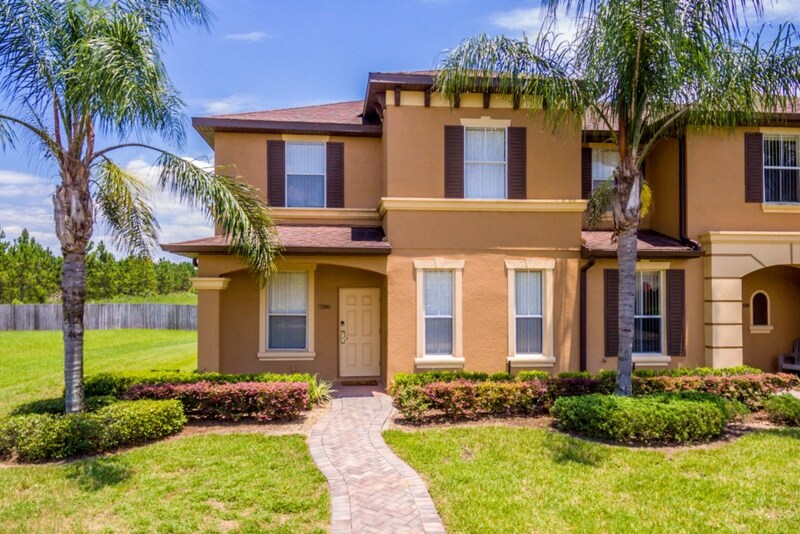 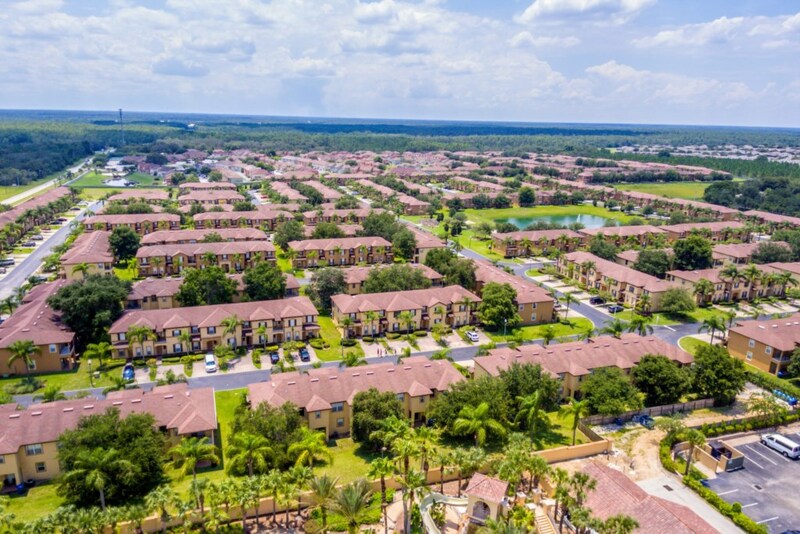 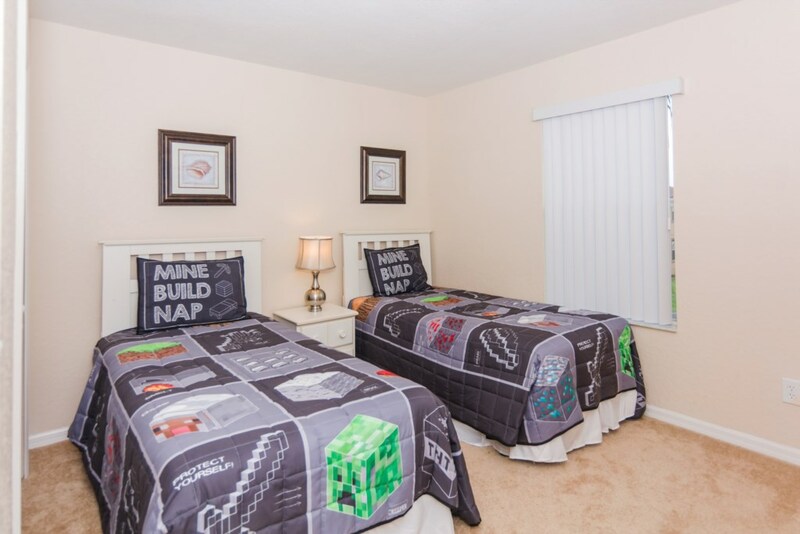 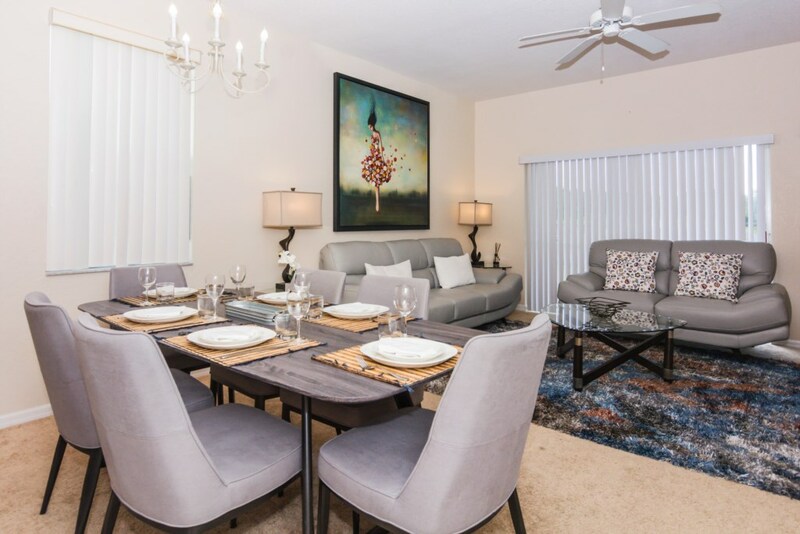 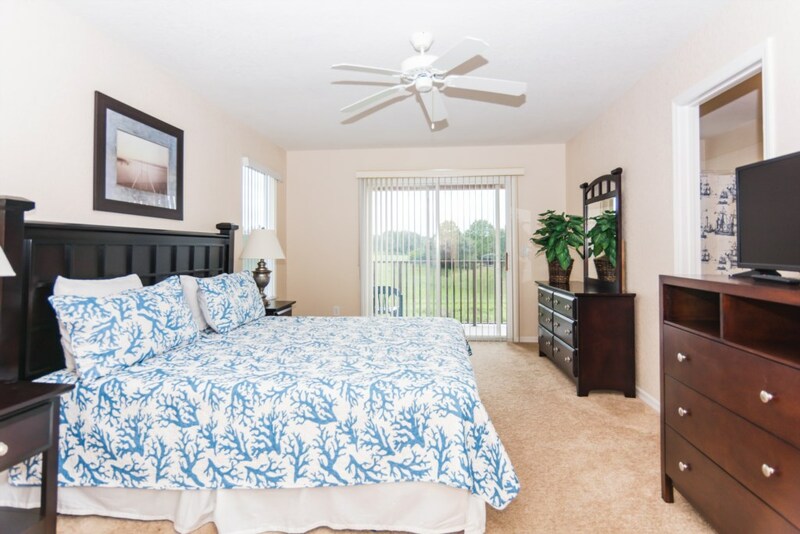 It is minutes away from all Orlando theme parks, attractions, dining and shopping. 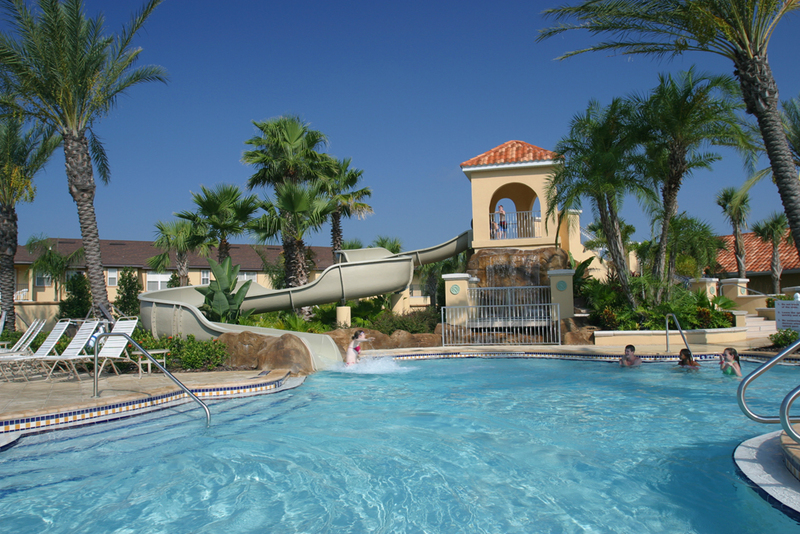 This amazing Resort is the perfect choice for you and your family!